It's December and we've got news for you! The countdown for Christmas has started and everyone is getting ready for the coolest season. 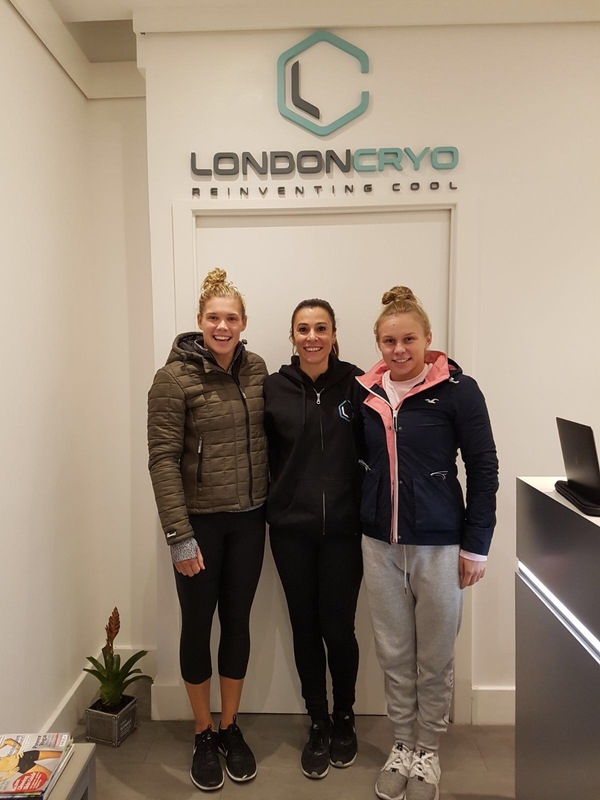 Unlike LondonCryo, we like to be cool for 3 minutes a day 365 days a year. 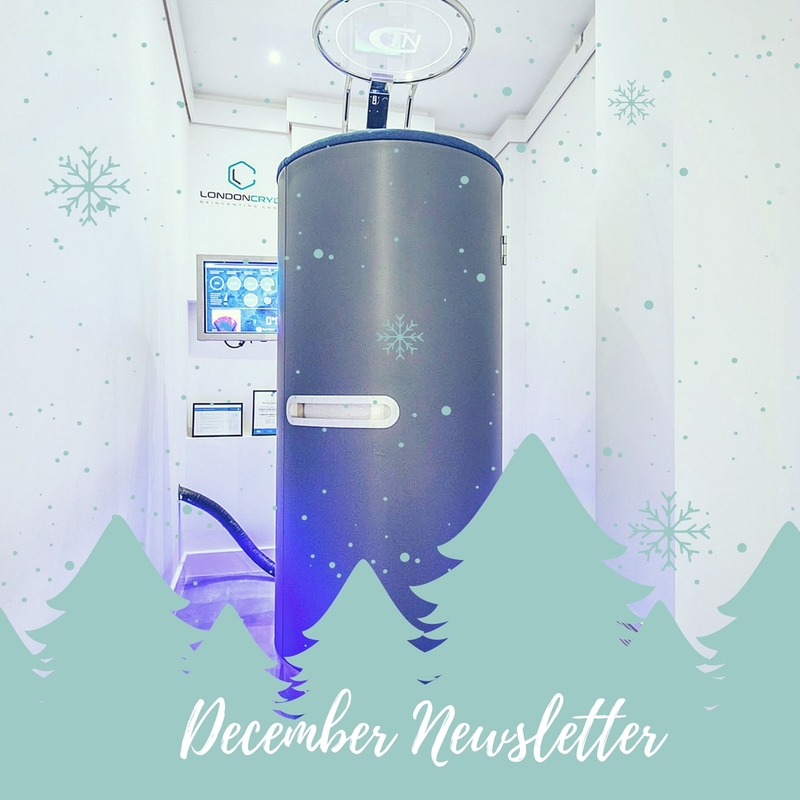 This December we have exciting news and amazing offers right in time for Christmas. 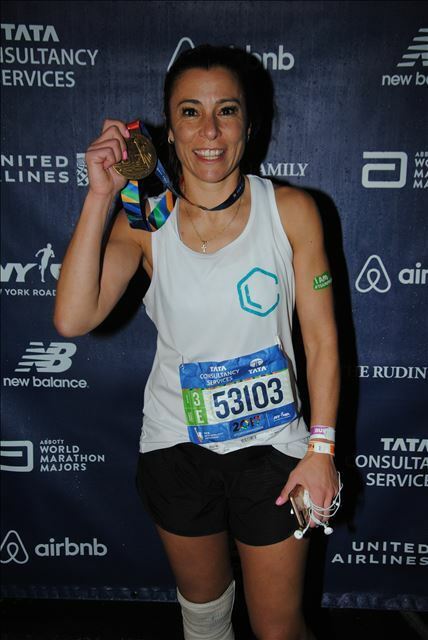 Maria Ensabella, founder of LondonCryo, participated to NYC marathon and recovered like a pro in New York with Normatec and cryotherapy after having run 26.2 miles. The Dive London team came to visit us in preparation for their diving season ahead. We are really proud to be part of their recovery team. The Grinch would have a real job stealing all the Christmas from Hyde Park's massive tribute to festive fun. 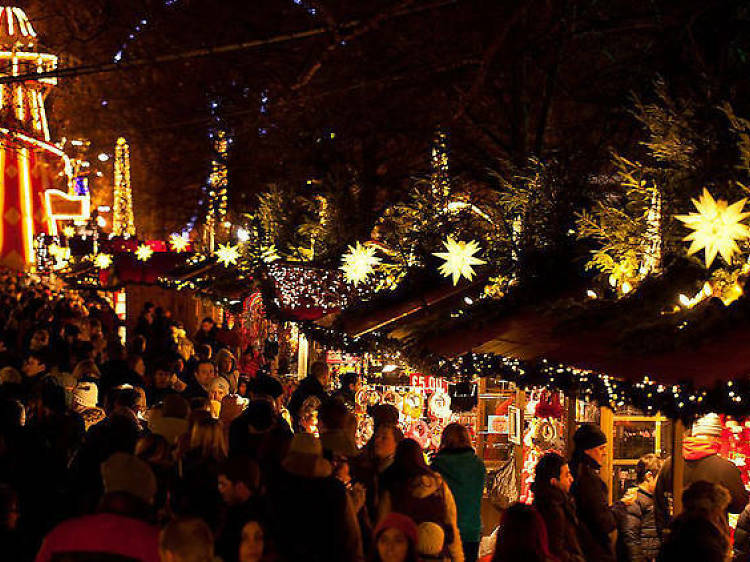 The Christmas market is a real treat for anyone feeling the spirit of the season, as long as you're ready to hear all those Christmasy songs as you potter. You'll find handmade gifts and pretty confectionery sold from cute wooden huts. 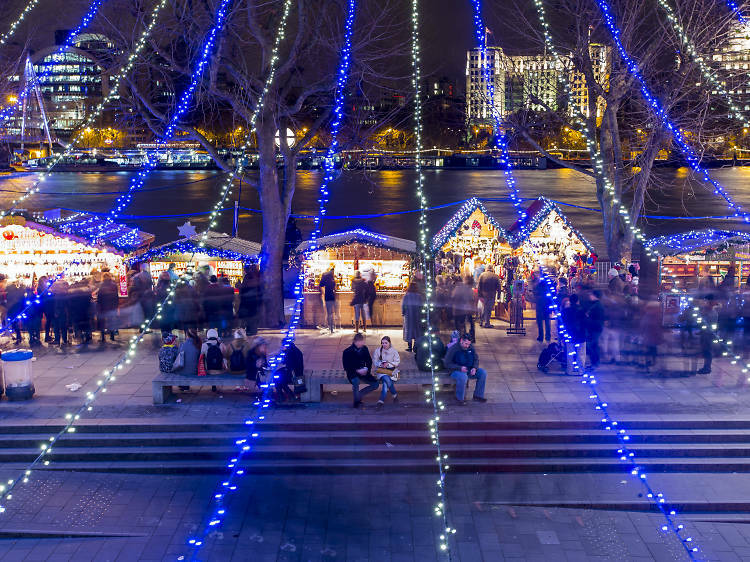 Southbank Centre is a glorious place to be at Christmas, so make sure you pay a visit to this London institution over the festive period. There'll be pop-ups, activities and all manner of Christmas fun to jolly up your holiday. 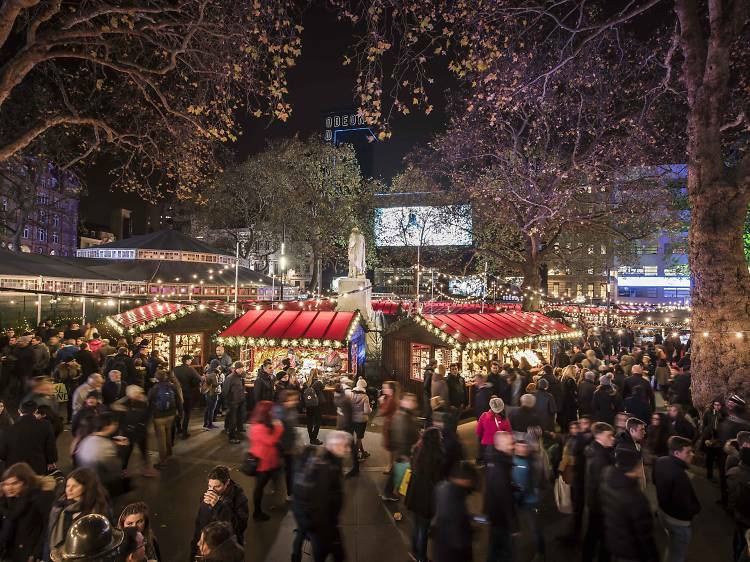 Christmas is coming to Leicester Square for the second year running, so expect sacks of festive fun and a twinkly, goodtime atmosphere in Central London for 2017. The ‘square’ in Leicester Square will be home to Santa's grotto, traditional Christmas market, featuring more than 25 food, drink and christmas gift stalls, and a vintage Speigeltent – a velvety, wooden, mirrored home to a stocked programme of Christmas cabaret brought to you from the Underbelly team. 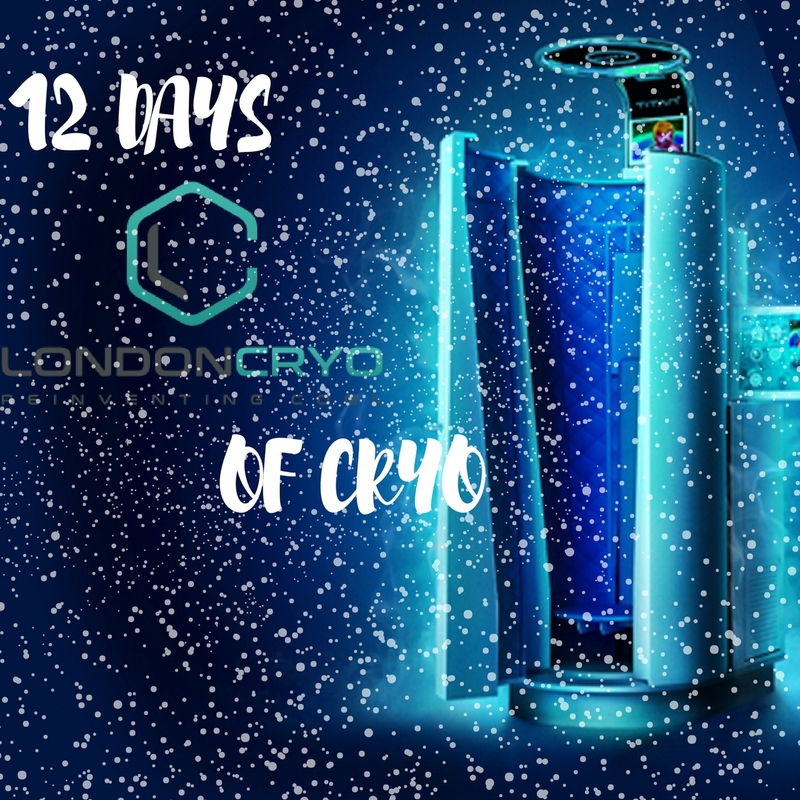 LondonCryo is happy to present the 12 days of Cryotherapy. A promotion running from the 4th till the 15th of December where everyday there will be new surprise deal which will last only 24h. 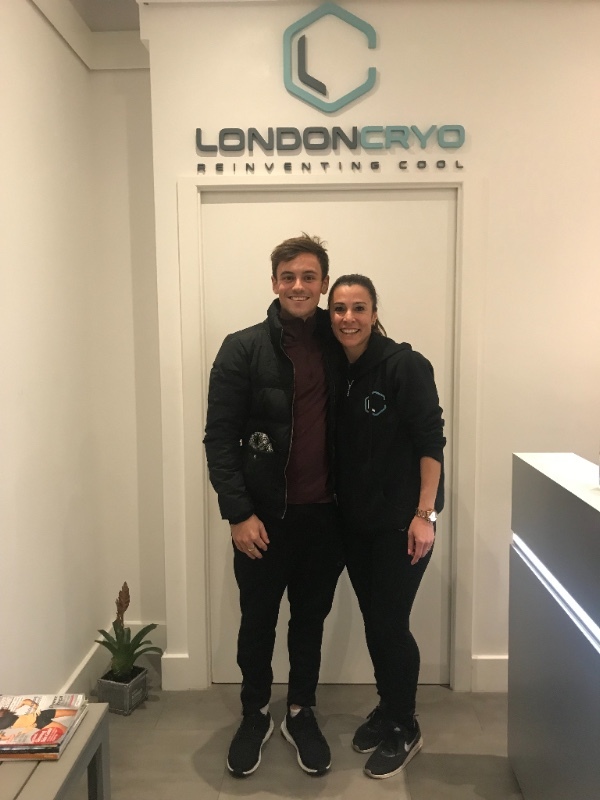 Follow LondonCryo on Instagram or find the deals on the Mind Body app. 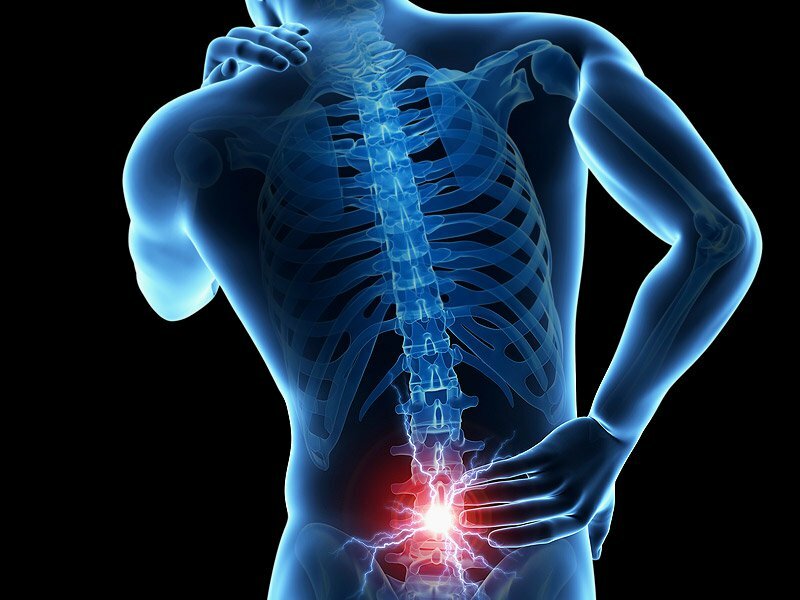 Got Chronic Back Pain and Sports Injury? 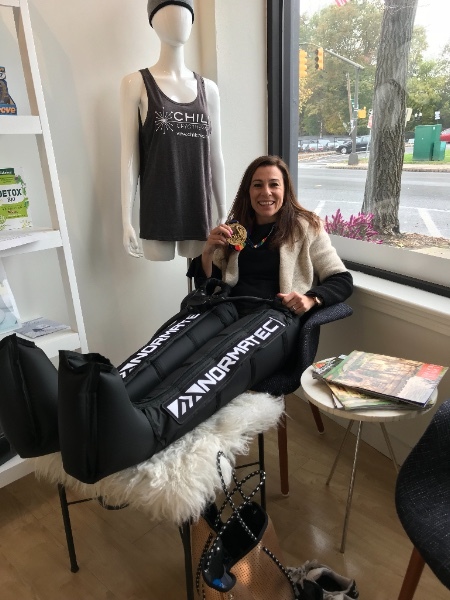 Have you had an injury that is just not getting better? Back pain that won’t go away? Struggling for answers to your ongoing injury issues? Our service involves in depth interview and assessment putting you at the centre of the recovery plan. 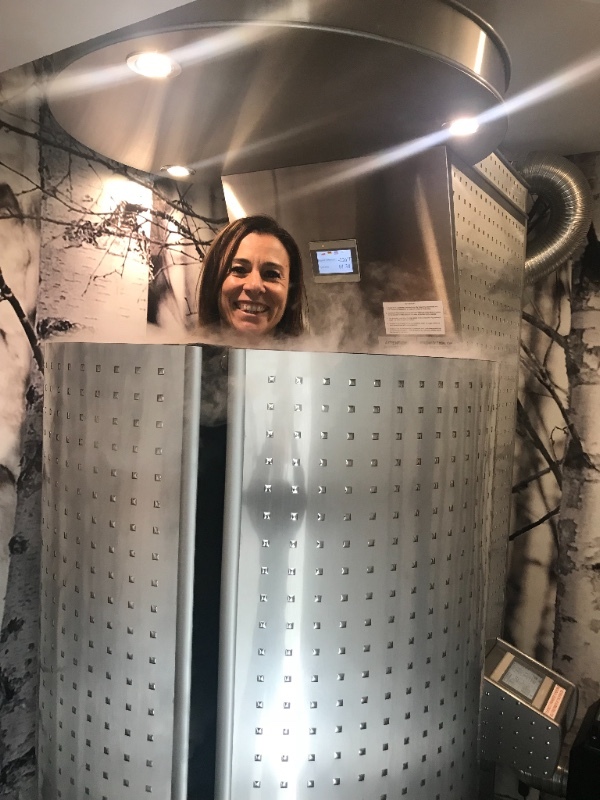 We investigate all areas of your life - lifestyle, exercise, work, stress, sleep as these are all factors in your recovery. Getting the right diagnosis and management plan is paramount to overcoming your injuries and pain. Our new 'hands free' service is available.